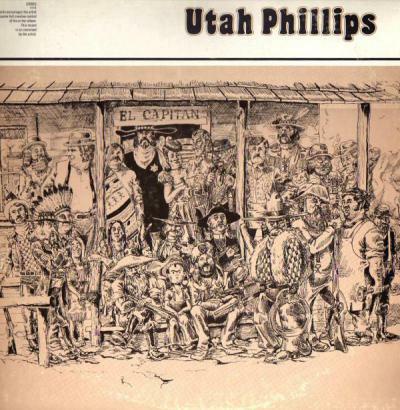 Parole e musica di Utah Phillips (1935-2008), pubblicate nel 1973. 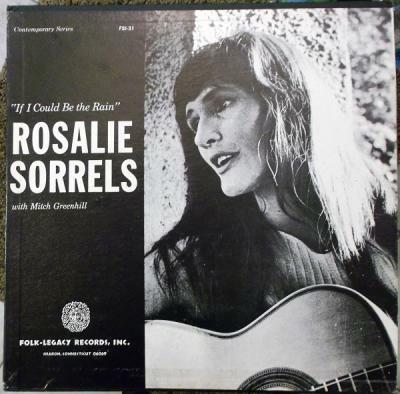 Trovo la canzone, in ordine temporale, nel disco della folksinger Rosalie Sorrels intitolato “If I Could Be The Rain” del 1967, nel disco di Utah Phillips intitolato “El Capitan” del 1975 e nel suo quadruplo disco compilativo intitolato “Starlight On The Rails: A Songbook”. Anche nel disco collettivo intitolato “Long Gone”, tributo a Bruce “Utah” Phillips realizzato nel 2010. Leaving us unloved & a-lone. Speaking a low Spanish name. Like grass in the spring of their year? Their breasts undissolved in our tears. I do them and then don’t know why. And tell me they’re better than I. Is a cross that I’ve carved on my hand. And I’ll give you the life you demand. And now, mi amigos, goodbye.